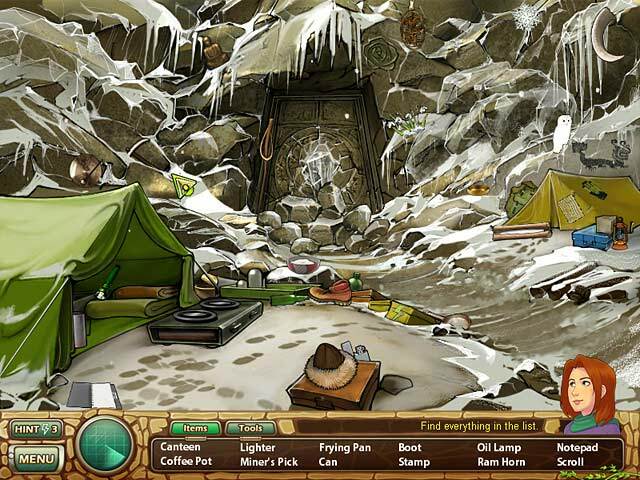 Samantha Swift has stumbled upon an amazing find! 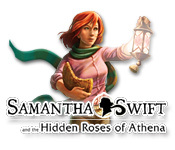 It’s up to you to help her piece together the mystery of the Roses of Athena.Recover the lost Roses of Athena!In Samantha Swift and the Hidden Roses of Athena, archeologist Samantha Swift has stumbled upon one of the greatest archeological finds in our lifetime! 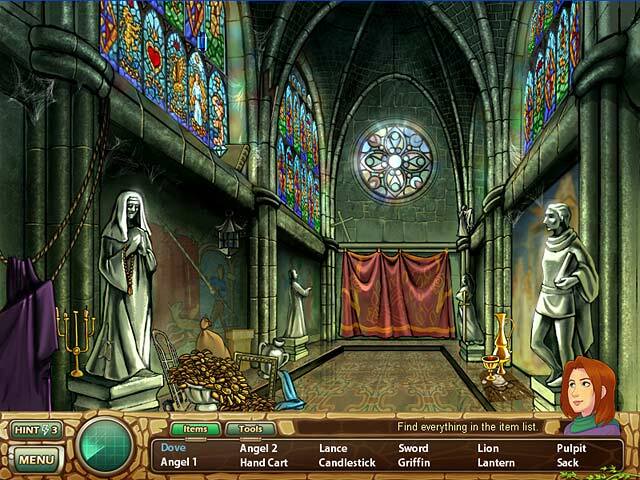 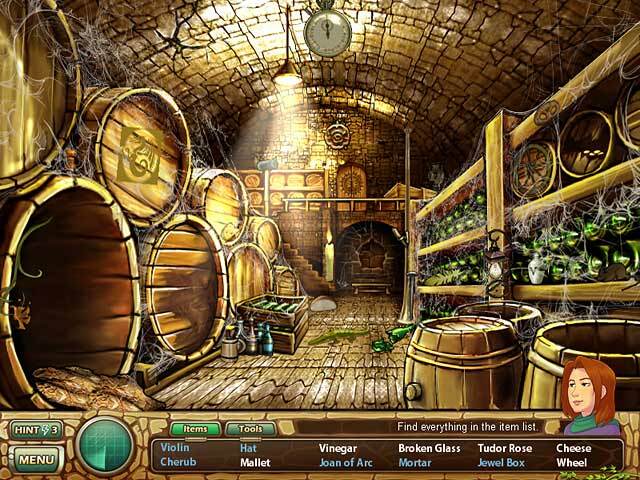 Sam`s quest to piece together the mystery and artifacts of the Roses of Athena is not without obstacles – she`ll have to use her keen eyesight to pick out clues, while she out-wits the greedy treasure hunter, Ravena Stryker in this hidden object adventure!